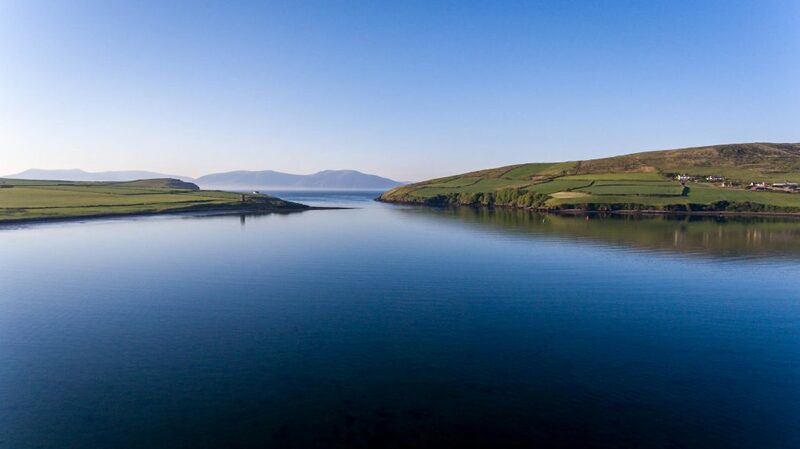 Dingle is a unique destination famed for culture, stunning windswept scenery and a truly Irish experience. 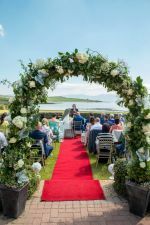 Having welcomed couples from across the globe to share their special day, each sharing a love for a unique Irish experience we offer you choices from traditional wedding days to unique blessings and partnerships. 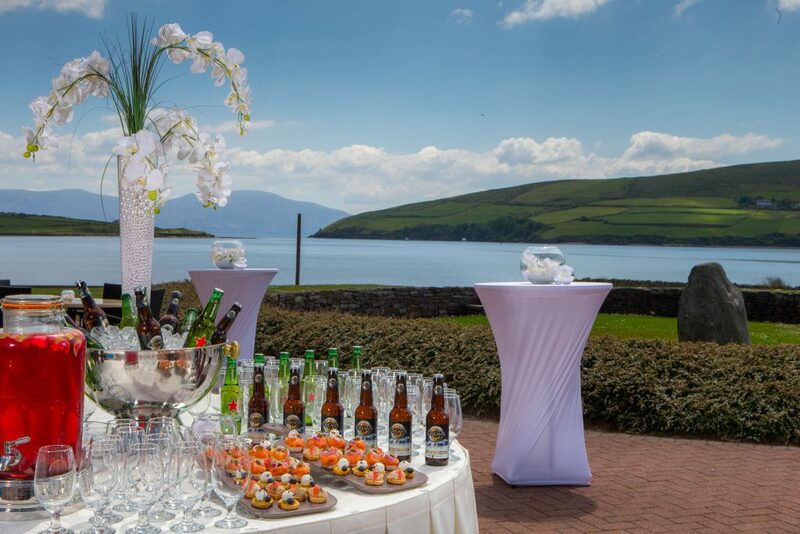 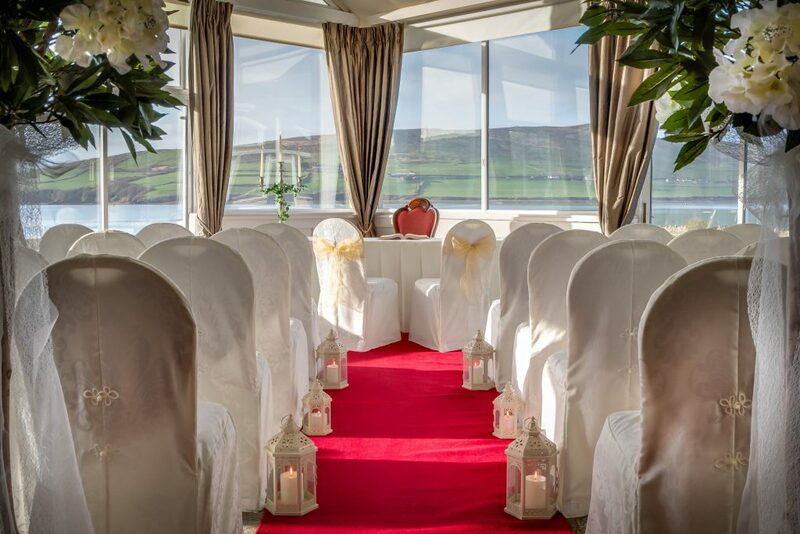 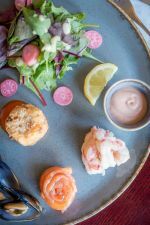 With both indoor and outdoor options for your ceremony, and the Skellig Suite with its panoramic views across Dingle Bay, and catering for up to 250 guests, you can plan your wedding with ease safe in the knowledge of our extensive experience. 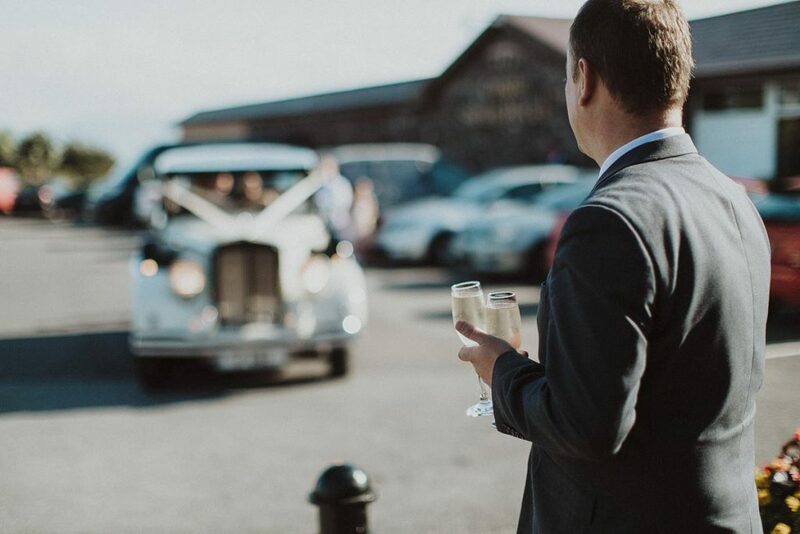 Our unique setting will leave you and your guests with amazing memories. 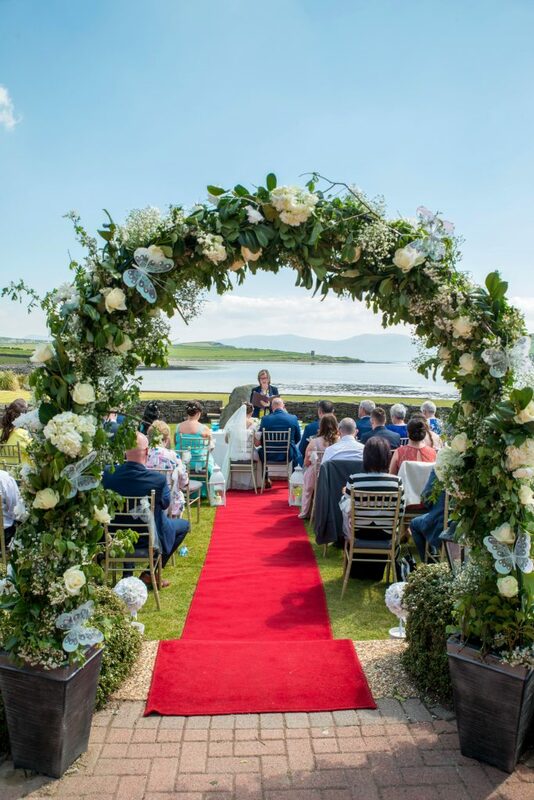 We currently have an exceptional Wedding Celebration Special which is available on selected dates from October to March. 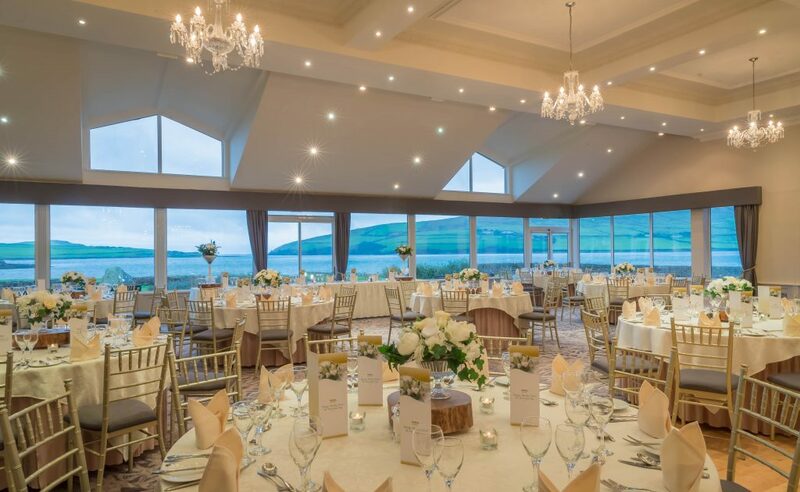 From only €60.00 per guest, you will also receive extras including Dingle Distillery cocktail reception on arrival, choice of Carved Ham or Finger Sandwiches on arrival, SkelligCandy Card, Half Bottle of Wine per person, 6 complimentary guest rooms on the night of your wedding and a make-up application in our Spa on the morning after your big day. 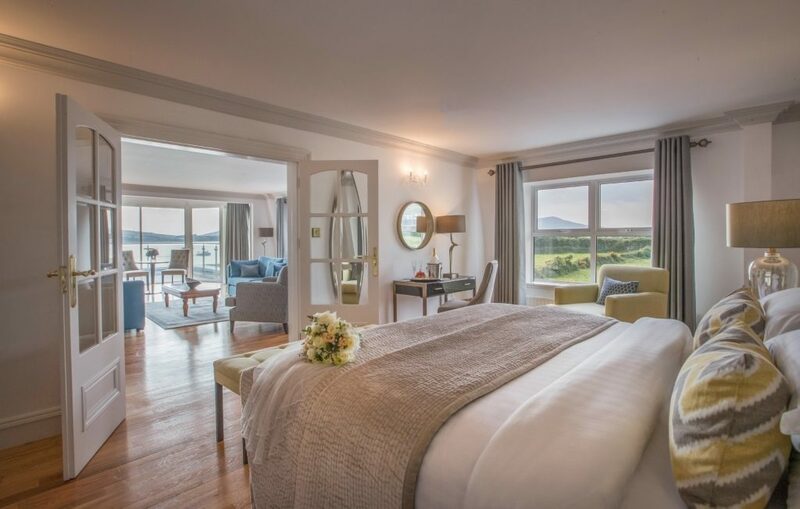 Perfect for those looking for a package with many extras! 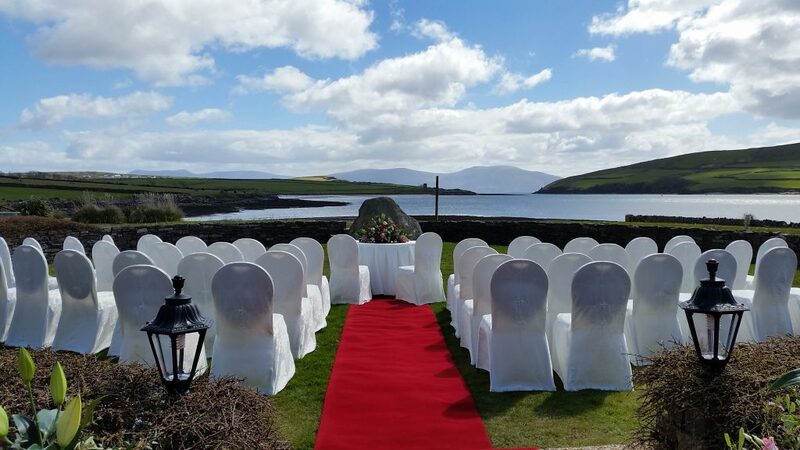 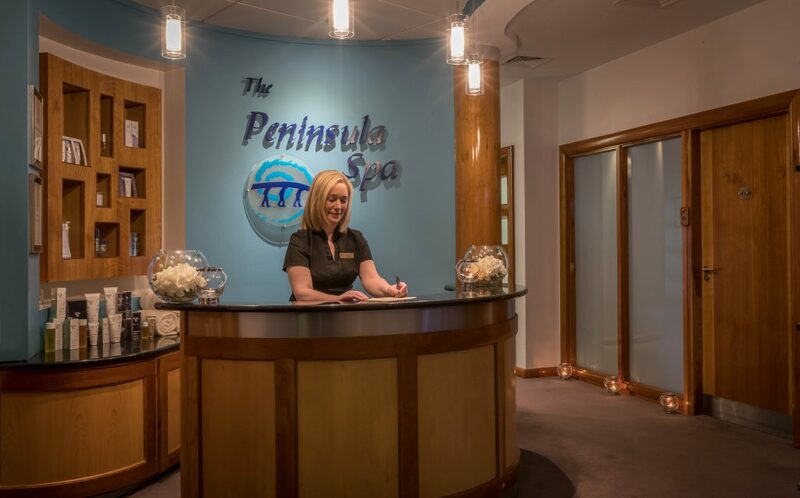 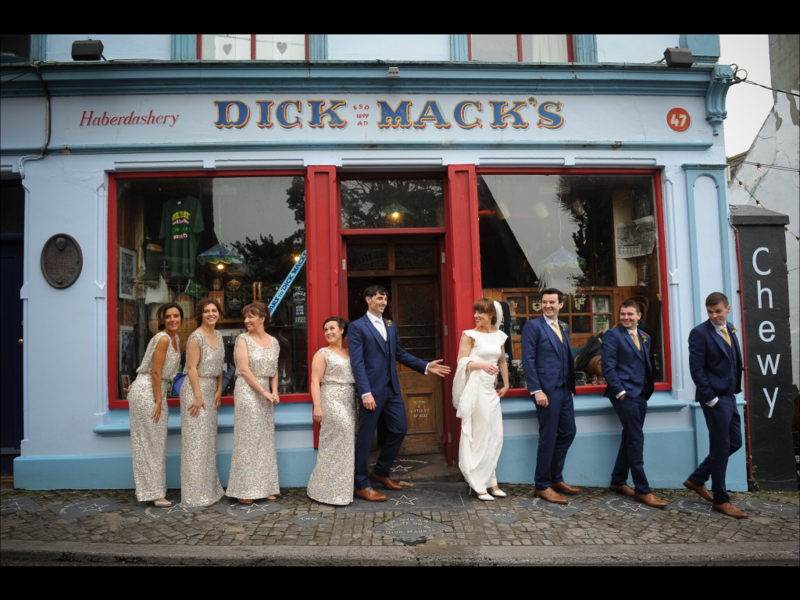 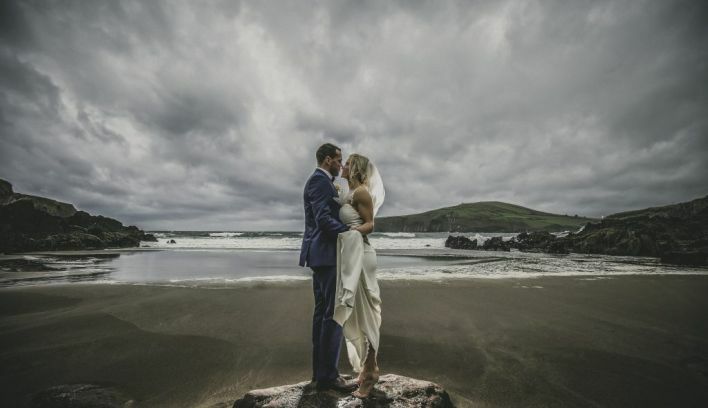 Our Wedding team will be delighted to chat with you about your wedding day or meet you for a private consultation at the Hotel to begin your plans for your Dingle Wedding Weekend.